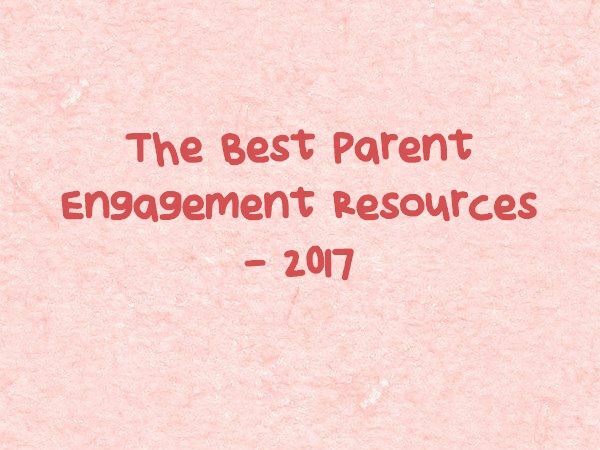 You may or may not know that I have another blog focusing on parent engagement resources. And I have scores of related “Best” lists here. Over the past few years, though, I’ve just been sharing links to related resources there, and have used Storify to collect them. Storify, however, announced this past week that they are closing down next May. So, I’m beginning to sort through those collections and move key resources to other platforms. This list is my first attempt at this review. For now, I’m just collecting the most key links here and at some later date will add them to the appropriate “Best” lists. I’ll continue to collect parent engagement resources at my other blog. However, I’ll be using the TweetDeck “collections” feature for those future posts. I’m adding this post to All 2017 “Best” Lists In One Place. 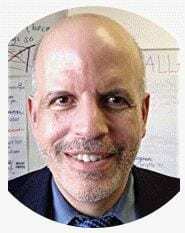 Analysis: 4 Steps Schools Can Take to Boost Family Engagement and Make Parents Partners in Their Kids’ Success is from The 74. NextDone! 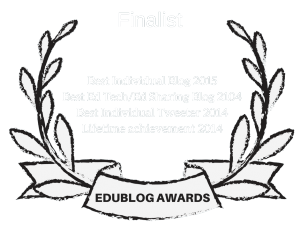 Thirty Education-Related “Best” Lists In One Place!